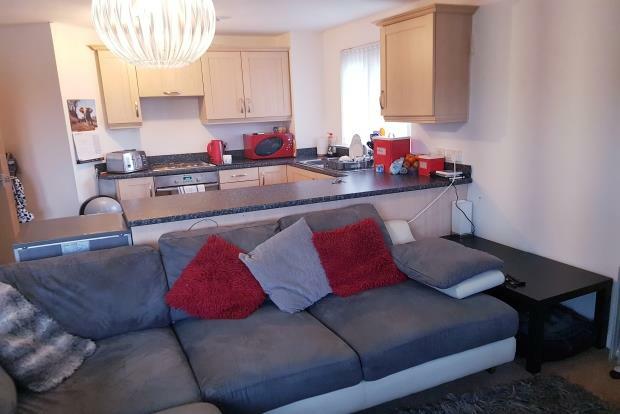 2 Bedroom Apartment To Rent in Manchester for £600 per Calendar Month. Modern top floor apartment located on a popular development in Pendlebury comprising of open plan lounge/kitchen area, two double bedrooms one of which has en-suite facilities and a modern fitted three piece bathroom. The apartment is heated by electric heaters and is fully double glazed. Externally the property has one allocated parking space. Available End of April.